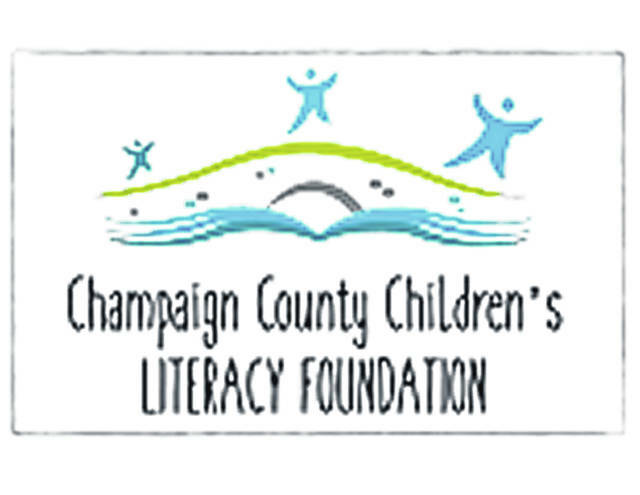 The Champaign County Children’s Literacy Foundation is hosting the 2nd annual Adult Spelling Bee fundraiser to benefit the foundation. The friendly-fun spelling bee will be held at 6 p.m. Thursday, March 14, in the Urbana University Student Center’s Sara Landess Room. Registration is $150 per team with up to five members per team. The deadline to register a team is March 1. Teams are permitted to collaborate on the proper spelling of words. Participants can enjoy a free taco bar and refreshments. Compete against other schools, businesses, service organizations and community members to win prizes and bragging rights! To register for the event, for more info about the spelling bee or to contribute to the foundation, email Jennifer Harvey at Jennifer.harvey@mccesc.org. The literacy foundation provides three programs offering a continuum of support from birth through grade 5.